The Grab Bag Part Deux-Reviews and GiveAways! 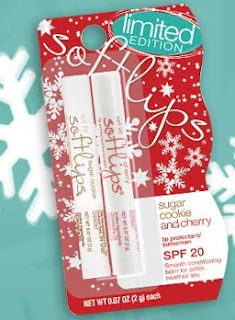 Would you like to win 2 SoftLips lip balms? If you would like to have your product(s) reviewed and blogged by TheGrabBag Pt 2., please fill out this form! TheGrabBag@Wufoo.com Reminder: This Form is for companies that would like their products reviewed only. Please do not leave any other inquiries here. Thank You. TheGrabBag Pt. 2 is on Twitter! Follow me Please! Thanks to AprilShowers for all these Beautiful Buttons! While you are here, wipe your feet, and leave a comment! Pwease!